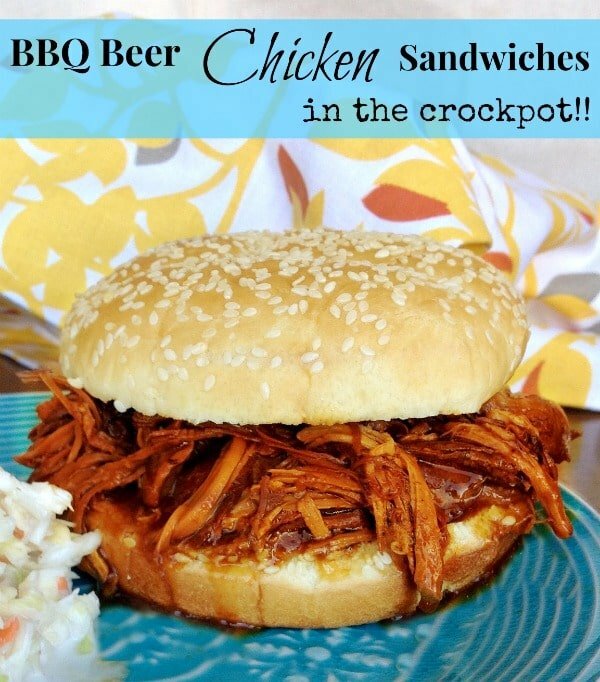 This CrockPot BBQ Beer Chicken Sandwiches recipe is sooo delicious! I made this for my hubby thinking I wouldn’t want any so I made myself something else, but when I tried this I couldn’t stop eating it!! 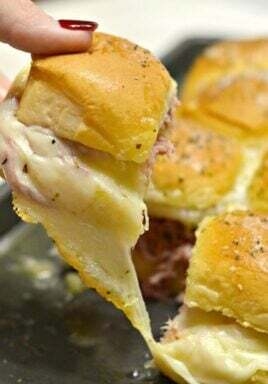 This would be an awesome dish for SuperBowl Sunday so be sure to pin this recipe to save it!! 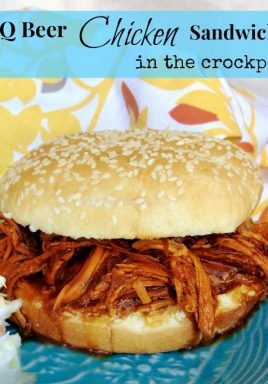 Tender pulled chicken in a tangy bbq sauce made effortless in the slow cooker. 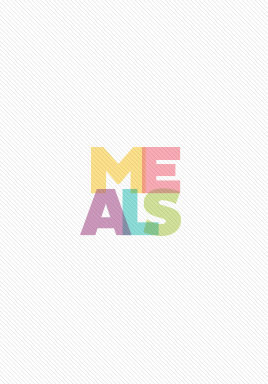 Place chicken breasts in the crockpot and sprinkle with garlic salt and paprika. Add remaining ingredients (except buns). Cover and cook on low 8 hours, stirring after about 4 hours. Shred the chicken and serve on a sesame seed bun. Two thumbs up! I made this over the weekend for me and my boyfriend and it was delicious! I used sweet baby ray’s bbq sauce andddd I used mad elf ale beer because that’s all I had on hand. They were a little messy but I made sure to toast the buns beforehand so they weren’t soggy. This is the best bbq chicken sandwich i’ve had in a long time.